The IMEI.info is created based on the largest TAC database in the whole world. 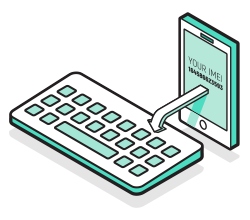 The check IMEI feature is one of the most useful tools in the GSM industry. In order to meet your expectations we are adding new device information and specification every day. 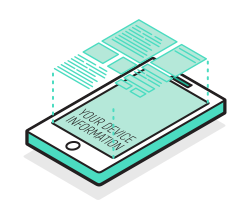 Our Check IMEI lookup function is completely free and easy in use. 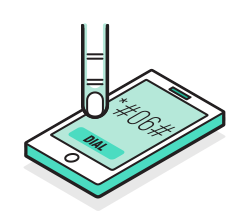 Such data as IMEI and Serial Number are codes created to identify a device that uses mobile networks but in addition to fulfilling this basic function IMEI Number gives us the opportunity to get access to a lot of interesting information. IMEI Number - what can I check by imei number? By using this unique IMEI Number you may get to know such data as: the network and country from which your device originally comes from, warranty information date of purchase, carrier information, system version, device specification and more details information. When it is recommended to check the IMEI Information? You should use IMEI checker before buying used or new device. As a result you will see if the device is valid and original. What’s more, you can also check if the specification is consistent with the selling offer. We also encourage to use the IMEI Information just to know your phone better and read important information about the device. The IMEI.info offers also some advanced services (it is available for some manufacturers) for example: Find My iPhone Status, iCloud Status, Blacklist Status, Seller Information, Network & Simlock checks, Phone Blacklist, Carrier Check, Warranty Checks, Unlocking Simlock. Let's check IMEI and make sure that your phone is unlocked.